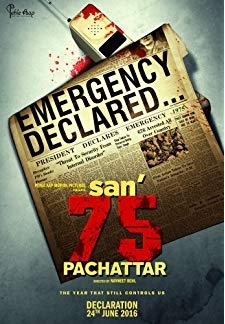 A petty car thief and his garage-owner partner get in the bad books of a ruthless gangster. 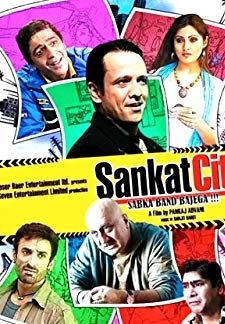 © 2018 Scratchu.com Sankat City | Kay Kay Menon, Rimi Sen, Anupam Kher, Chunky Pandey, Manoj Pahwa, Dilip Prabhavalkar, Yashpal Sharma, Hemant Pandey, Sanjay Mishra, Rahul Dev, Virendra Saxena, Shri Vallabh Vyas, Gurpal Singh, Kurush Deboo, Jahangir Khan - Sankat City (2009) | Hindi Movie | 6.3/10 | Synopsis : A petty car thief and his garage-owner partner get in the bad books of a ruthless gangster.... Watch Online!! !